Do you need a tooth replaced? Implant Direct is coming to the Greensboro North Carolina area to provide education and training to local dentists learning about Implant Dentistry. Part of this amazing course requires that these dentists perform simple dental implant placement on at least 2 patients per doctor. This is an amazing opportunity for 20 individuals to receive FREE dental implants! We are looking for patients who are willing to have newly trained dentists surgically replace a missing tooth with a dental implant. 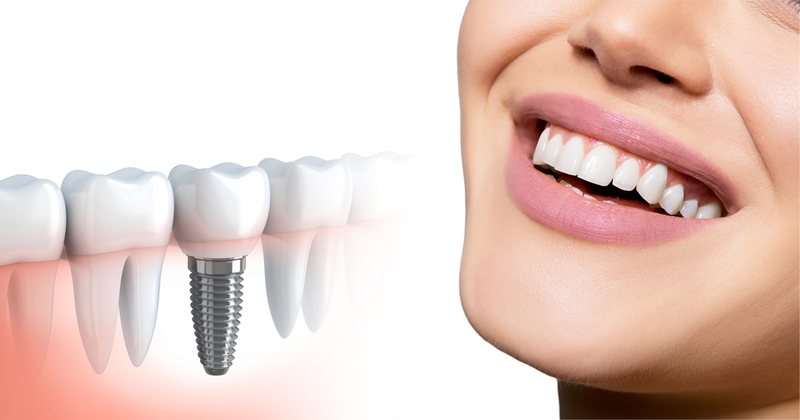 Each patient will be receiving a FREE dental implant (artificial tooth root). Ideal patients are individuals that have had rear tooth (teeth) extracted within the last 5 years. Best outcomes include your commitment to restore implant in 4-6 months ($1500.00 payment options available with our dental partners only - prices may vary with other dental practices). $50.00 deposit required to guarantee position for treatment. Deposit will be returned upon successful completion of treatment. Patients who do not show up for appointment, or who do not comply with pre-sedation rules will not receive a refund. Patients are financially responsible for any/all additional cost after FREE Dental Implant Course is complete (including $1500.00 implant restoration cost). Deposit payments are accepted on location, however, if you would like to pay online, you may do so on our payment page. Payment link will also be provided following the submission of the application below. Click here to download the full application to be filled out and turned in to our office at the time of your pre-screening appointment. If you are not using the button above, you may fill out the form below to contact a member of our staff about scheduling your free screening! How did you hear about the free clinic?